Health Benefits Brain tonic Shankhpushpi powder: Shankhpushpi Powder helps to support healthy brain and mind. It helps to support blood flow to brain & also helps in calming the mind. It helps to provide comfortable sleep. works as nervine tonic. Shankhapushpi or Convolvulus pluricaulis is an indigenous plant commonly mentioned in Ayurveda, an ancient system of Indian medicine. Quantum of information gained from Ayurvedic and other Sanskrit literature revealed the existence of four different plant species under the name of Shankhpushpi, which is used in various Ayurvedic prescriptions described in ancient texts, singly or in combination with other herbs. One study shows shankhpushpi to have anti-ulcer effects due to augmentation of mucosal defensive factors like mucin secretion and glycoproteins. Another study showed that shankhpushpi may be helpful in improving symptoms of hyperthyroidism by reducing the activity of a liver enzyme. The whole herb is used medicinally in the form of decoction with cumin and milk in fever, nervous debility, loss of memory, also in syphilis, and scrofula. Shankhpushpi is used as a brain tonic. Shankpushpi is used traditionally to treat nervous debility, insomnia, fatigue, low energy level. The whole herb is used medicinally in the form of decoction with cumin and milk in fever, nervous debility, loss of memory. Shankhapushpi is also used as a brain tonic. Is used as a tonic, alterative and febrifuge. It is a sovereign remedy in bowel complaints especially dysentery. The plant is reported to be a prominent memory improving drug. It is used as a psychostimulant and tranquilizer. It is reported to reduce mental tension. The ethanolic extract of the plant reduces total serum cholesterol, triglycerides, phospholipids and nonesterfied fatty-acid. There is a pertinent reference in Ayurvedic literature about the use of the drug as a brain tonic in hypotensive syndromes. The pharmacological studies of the herb have shown varying degree of its hypotensive and tranquilizing effects. Benefits of Shankhpushpi: • Act as a dietary support as nervine tonic • Brain tonic • Shankhpushpi supports healthy brain. • Shankhpushpi supports blood circulation to the brain. • Shankhpushpi is used as a brain tonic. • Supports blissful sleep • Shankhpushpi has been used in Ayurveda as a rasayan for rejuvenating nervous functions. It is considered to help promote memory and concentration. It may help relieve stress. • Shankhpushpi is said to act as a rejuvenator. • It may help control stress • Shankhpushpi is said to promote memory & concentration. DETOXIFICATION Herbal Hills in India are actively manufacturing and exporting the effective formula for a complete detoxification therapy and for smooth function of the bowel system. Natural Therapy for Constipation Management has always been the most important in 21st Century where Ayurvedic medicine and their production has successfully relieved doctors and Ayurvedic firms to serve people with Natural Supplements in India and Across the World. 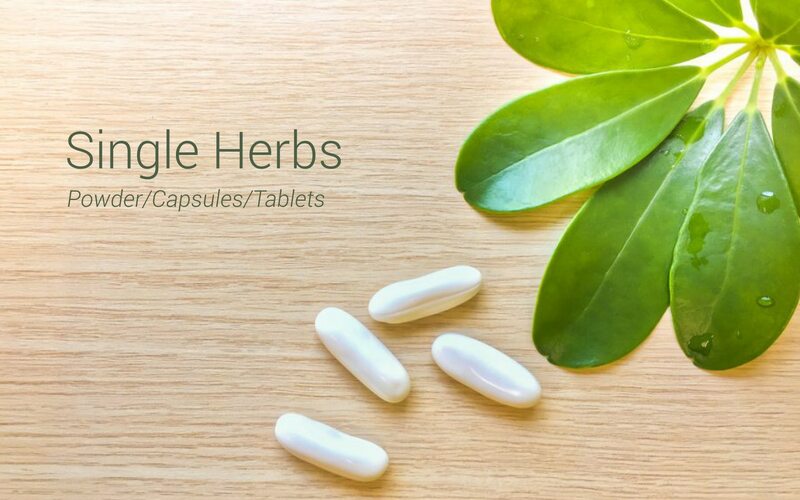 These Natural Medicines and Supplements from Herbal Hills Products vary from Herbal Formulations, single herbal extract supplements, Natural health juice, Herbal Syrups to Herbal powders & health kits for a speedy and effective result. Methihills 60 Capsules - Rs. 247/- Buy Now: http://bit.ly/2zXmmrL Herbal Hills Methi / Fenugreek capsules (Methihills) is an Ayurvedic combination of Pure powder of Methi seed and Pure Methi seed extract is synergistically processed with highly advanced technology at Herbalhills. Methi is also known as Fenugreek / Trigonella foenum graecum. Herbalhills is India's largest online selling brand in pure herb powders. Herbalhills products are made out of best quality and authentic Ayurvedic herbs, available in India. These herbs are specially selected and manually graded to give best products. The quality and efficacy is 100% guaranteed. Please look out for our wide range of other Ayurvedic Single herb Capsules / Tablets. Methi capsule may help maintain healthy blood sugar levels, may support bowel cleansing.